Over the next few weeks, we’ll be taking a look at the composers behind some of film’s most iconic soundtracks. This week: French composer Alexandre Desplat. Desplat is the composer for numerous films, including “The Grand Budapest Hotel”, “The Imitation Game” and the final two instalments of the “Harry Potter” series. 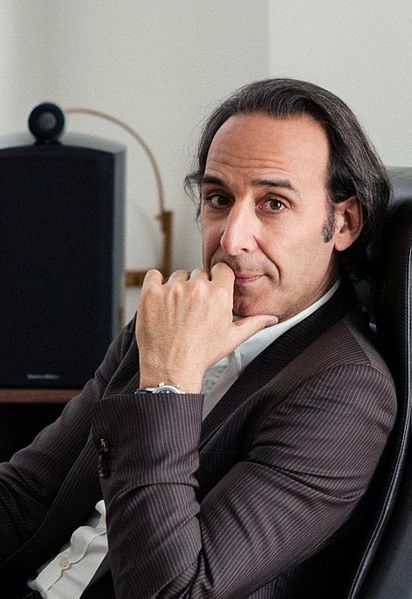 Desplat has composed extensively for French cinema and intentionally, winning an Oscar for his work on Wes Anderson’s “The Grand Budapest Hotel” and numerous Césars, including one for his work on Jacques Audiard’s celebrated “De battre mon coeur s’est arrêté”.